Nick retired as Chairman of UK investment banking at Nomura in 2012. He has worked in banking for more than 20 years, with the majority of this time at Cazenove & Co, where he was a partner prior to incorporation. He is currently a non-executive director of Primary Health Properties plc. Rachel joined PayPoint in January 2017. Rachel is a qualified accountant and has held a number of finance and investor relations roles at Unilever, NatWest, Diageo and SABMiller. Rachel's most recent role immediately prior to joining PayPoint was as Group Director, Strategy & Implementation at easyJet. 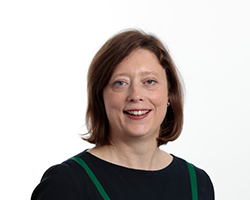 Rachel is also a non-executive director of Persimmon plc, where she is chair of the Audit Committee and a member of the Risk and Nomination Committees. 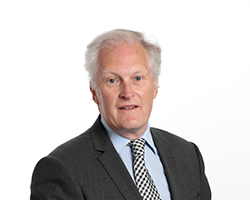 Giles was formerly National Partner with Arthur Anderson & Co and previously held a number of positions with Amersham plc within finance and corporate development, culminating in his role as Group Finance Director. 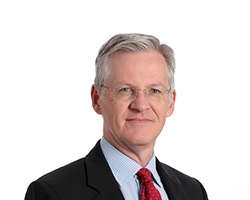 Giles is Director of Finance of Oxford University and is a nonexecutive director of BTG plc, Senior plc and Adaptimune Therapeutics plc. Gill has held senior strategy and marketing positions at John Lewis, Kingfisher, MasterCard and KPMG. Most recently she was Group Marketing Director for The Cooperative Group. 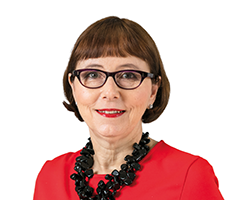 She was a Non-Executive Director of Morgan Sindall plc for eight years and now has a portfolio of Non-Executive Directorships. She is a Trustee Director for Willis Towers Watson's master trust pension fund LifeSight. She is the Chair of the Customer Challenge Group for Severn Trent Water plc. She was recently appointed Advisory Board Member, Wiltshire Farm Foods. 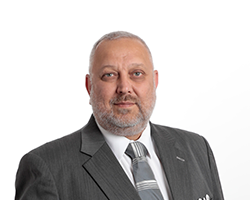 Rakesh was appointed to the PayPoint board in May 2017. Rakesh started his career as an electronic design engineer at Marconi in 1983, before moving to Dowty as Chief Engineer in 1989. He was appointed Marketing Director of that business in 1993, when Ultra Electronics (Ultra) was formed. Rakesh has managed businesses and divisions across the full range of Ultra's wide portfolio, with consistent success in driving growth in the Ultra group. He became Chief Executive of Ultra in 2011, a position which he held until 10th of November 2017.